One of the biggest mistakes real estate agents can make with mobile technology is not knowing what’s out there. Clients rely on real estate professionals to not only help them find their dream property, but also introduce real estate technology that can help the process move faster and more efficiently. Here are three ways mobile technology has helped turn the tide for the real estate industry. While mobile technology makes the home buying processes less cumbersome, it also makes the real estate professionals much more accessible. 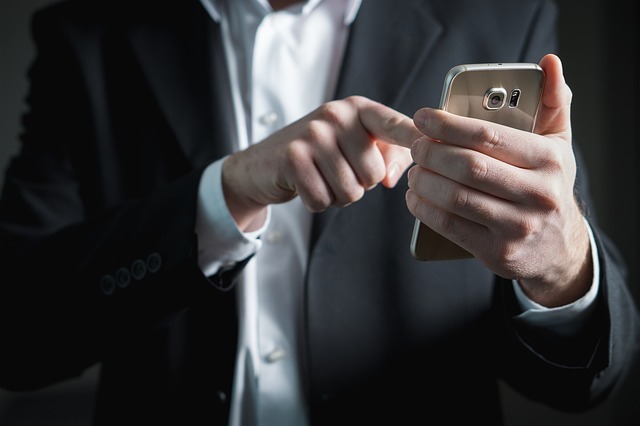 According to Inman, “This is especially critical when clients are still at the “lead” stage of their agent/broker relationship.” In fact, some agents and brokers are able to complete an entire real estate transaction on their mobile devices. However, this process isn’t complete seamless—yet. According to Inman, “Mobile technology puts information directly into the hands of consumers, which changes the nature of the agent’s job.” While technology has forced agents and brokers to restructure their concerns in terms of vetting properties clients have found. Whereas, before, agents and brokers were the “keepers of the keys, so to speak.” Any information that was real estate related came directly from the real estate professional for the client to consume. Mobile technology has, virtually, switched the roles of consumer and professional. On the brighter side, industry professional’s significance and necessity will never cease. So, you thought getting your real estate licensure was the last step in your journey to becoming a professional in the industry, eh? Hate to break it to you, but clients expect you to be their real estate expert and their technology guru. Because many clients are using mobile technology to sift through the many choices out there, they expect their real estate agent or broker to be abreast of the latest technology that will help them make their home buying excursion smoother. Although mobile devices make it easier to complete a transaction on-the-go, they also contribute to errors and other mistakes that sometimes require revision. This is one reason why real estate professionals will always be in demand. This entry was posted in mobile apps for real estate brokers, real estate technology and tagged mobiel apps for real estate agents, real estate technology. Bookmark the permalink.